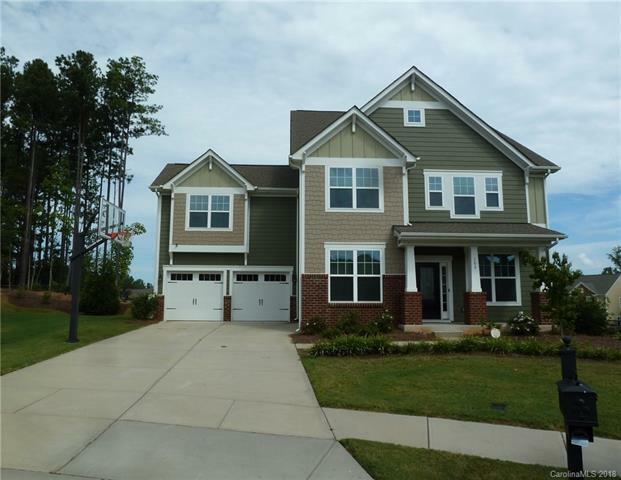 Spacious cul de sac 2 story home with Fantastic floorplan ready for you to move in. Large kitchen with island opens to great room and breakfast area. Walk in pantry. Formal living and dining rooms. Guest suite on main floor. Upstairs are 5 bedrooms. 5th could be bonus with adjacent bath. Master bedroom with fireplace /sitting area. Dual master walk in closets and vanities. Enjoy the outdoors from your front porch, screened porch or patio.